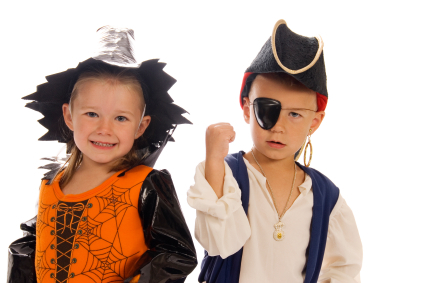 Hold a costume drive at your school, business, camp, scout troop, special event, religious activity or organization. Volunteer: Help distribute and/or retrieve costume collection boxes, sort and label costumes, or help out at one of our costume distribution events. Partner with other businesses who can help provide trick-or-teat bags, healthy single-serving snacks or make-up. Make a financial contribution: Mail a check to The Halloween Helpers, PO Box 19, Wynnewood, PA 19096. Board members: We need 2-3 board members to help with operations and strategic planning. **We are open to any and all suggestions!